Changing how medication alerts are presented in electronic medical records resulted in safer prescribing, increased efficiency, and reduced workload for health care providers who placed drug orders, according to study published online in the Journal of the American Medical Informatics Association. A release from Indiana Universoty quotes study leader said Alissa L. Russ, Ph.D as saying, "We are looking at ways to improve the alert system for providers and for patient care." The release notes that in this simulation study, investigators used knowledge from other industries and applications, such as the design of road signs and medication warning labels, to redesign medication alerts, such as drug allergy and drug-drug interaction warnings. Several changes were incorporated, including the use of concise language and a table-like format to help providers scan for information quickly. 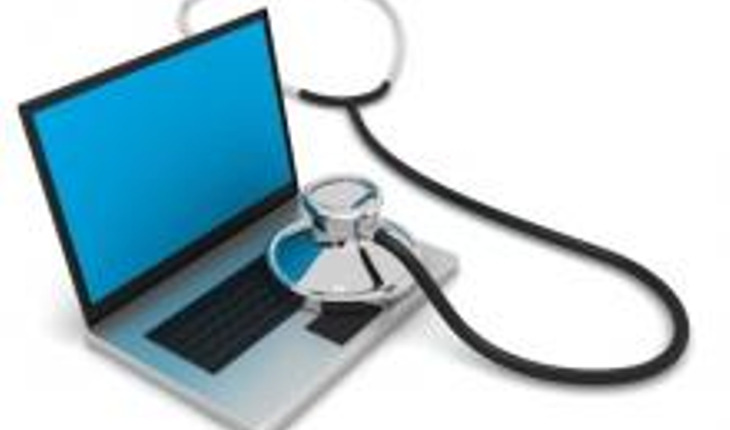 Some of the redesigned alerts also presented more detail, such as a patient's previous symptoms and lab results so providers did not have to search for this information elsewhere in the patient's electronic medical record. In addition to adopting safer prescribing practices, doctors, nurse practitioners and clinical pharmacists reported higher satisfaction with the redesigned display and the quality of the information presented. These types of design changes can help providers pay attention to alerts and may reduce some aspects of alert fatigue, according to Dr. Russ. The investigators used methods developed in human factors engineering to study the alerts and found that prescribers who participated in the simulation sometimes inadvertently canceled a medication when they thought they were ordering it — or, vice versa, unintentionally ordered a drug, depending on the alert design. These findings have not previously been reported for medication alerts. All patients in the study were fictitious, allowing researchers to safely test the design changes. The study authors noted that good alert design may offer better cognitive support during busy patient encounters and may help providers extract information quickly, while a poor design may cause prescribers to prematurely dismiss alerts. They also found that repeating alerts in the same ordering session for a given patient did not substantially reduce prescribing errors. "Serious gaps remain in understanding how to effectively display medication alert information to prescribers. In our study, prescribing errors significantly declined with the redesign, but the number of these errors remains too high. So our next step, which we have already begun, is to learn more about the decision-making process that providers go through when they encounter medication alerts," Dr. Russ said. "An improved understanding of this process will enable us to design even better alerts, with the end goal of enhancing patient safety."